Yamaha Factory Racing can confirm that Silvano Galbusera will join the Team from today in the position of Crew Chief for rider Valentino Rossi for the 2014 MotoGP season. The appointment follows the announcement that Jeremy Burgess would no longer continue with Team following the Valencia Grand Prix weekend. Silvano began his career in motorcycle racing in 1979 with Gilera, spending 14 years working on both road racing in the 250cc world championship with riders such as Alessandro Gramigni and Paolo Casoli and also worked off road on African Rallies such as the Paris-Dakar with Michele Rinaldi. He then moved to Cagiva in 1994 and worked in the 500cc world championship with John Kocinski. The following year saw Silvano arrive in the Yamaha family where he remained until 2011. 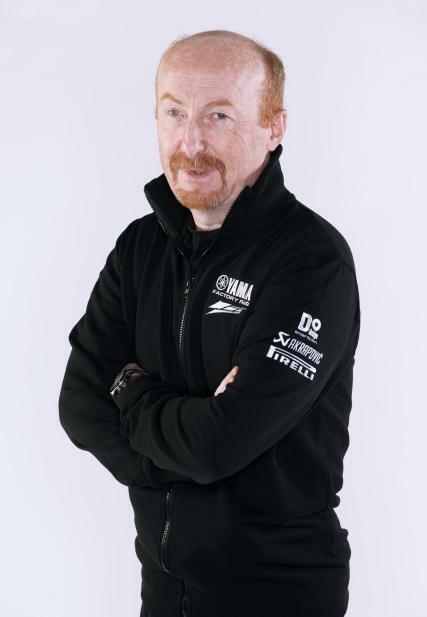 During his time there he worked as both a Crew Chief and Technical Director in World Superbike and World Supersport, guiding riders including Troy Corser, Noriyuki Haga, Cal Crutchlow and Ben Spies to multiple race wins and of course the 2009 World Superbike Championship title. For 2012 and 2013 Silvano worked with Italian Marco Melandri in BMW’s World Superbike team. Supercar vs Superbike…. who wins this time? Red Bull Straight Rythem, get it!